Local estate agents are reporting a busy market with both lots of willing buyers and sellers and there is no let up with new conveyancing instructions for Dutton Gregory. 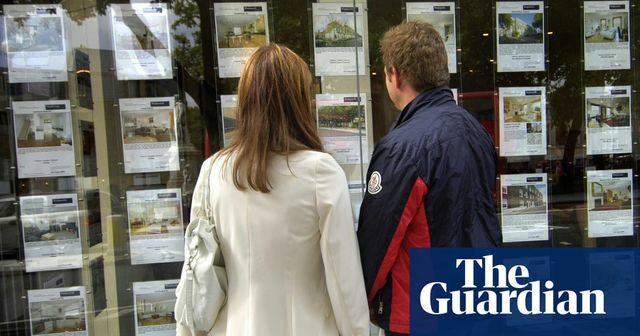 The media will have you believe that the house prices and housing market are in a downward spiral as a result of political influences but according to the statistics, quoted prices are actually up on this time last year. House prices are in any event relative, if a house increases or decreases in value then so shall any onward property purchase. Is there a place for online estate agency? Will lawyers be replaced by bots?